Would you like to scan the markets for trading opportunities like the team at FP Markets do? The great team at FP Markets use the multi-award winning software MetaStock to scan the market and conduct their analysis every day. 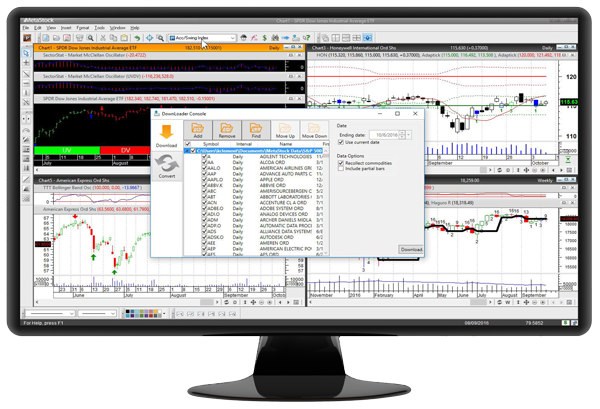 MetaStock is used by over 300,000 traders in over 100 countries around the world and has set the benchmark for retail trader analysis software. MetaStock R/T (real-time) which provides real time data and a near institutional level market information tool called Xenith. Please don’t just buy the software hoping it will work for you too. 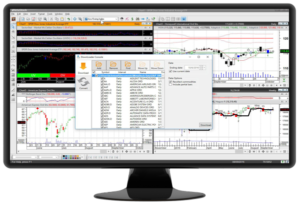 You are welcome to trial either MetaStock D/C or R/T for 30 days for free – you will receive a fully functional installation. To arrange a trial you can either follow the prompts here on this website , or you can complete the trial form available here and send to our office. All we need is the 4 items noted in red on that form – you needn’t bother with any of the other info. We look forwarding to being of service and getting you all setup with MetaStock.